Anastasia may sound like she belongs to some royal family, but she’s actually quite down-to-earth – a kind, laidback dog with a good heart and a gentle soul. She’s just over 2 years old, and even though she is quite young and a Labrador retriever mix, she tends to be calm rather than overly energetic. That doesn’t mean she doesn’t like to run and play. She’d be delighted to have a home with a fenced-in yard or the opportunity to go on long walks with her new family. Pretty Anastasia is simply a wonderful pup looking for someone to love her as much as she’ll love them. Come meet her today. 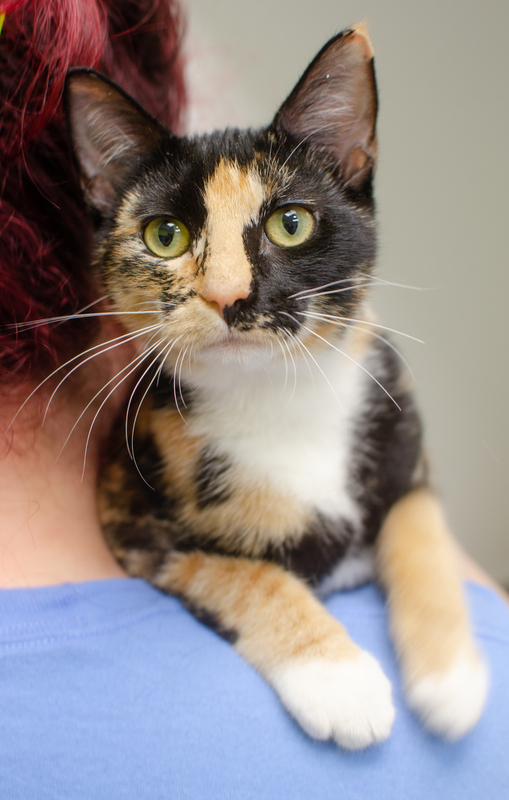 Honey is a lovely 5-month-old Calico kitty with truly stunning markings and big yellow-green eyes. And she has a gentle, sweet personality to match her good looks. She isn’t afraid to ask for attention, happily accepting any scratches and snuggles she can get, and returning that affection with a prompt purr and even a kiss or two. 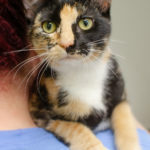 Being such a young cat, she is sure to be playful and energetic, so she’s hoping to find a home where she can be just as fun and mischievous as she’d like to be. Come claim Honey before someone else does. 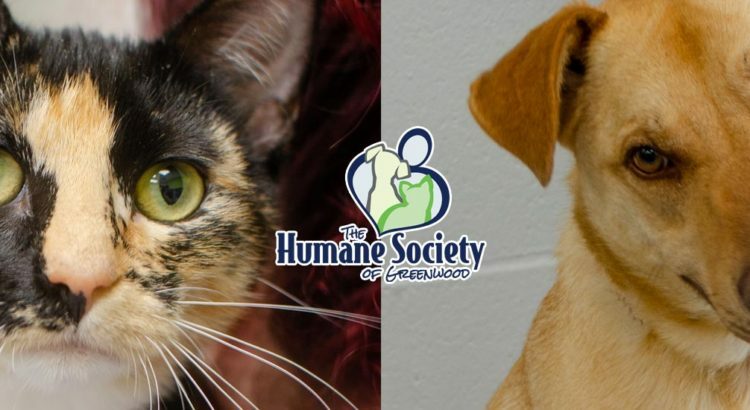 Their adoption center is open Tuesday through Saturday 12:00pm to 5:00pm est.